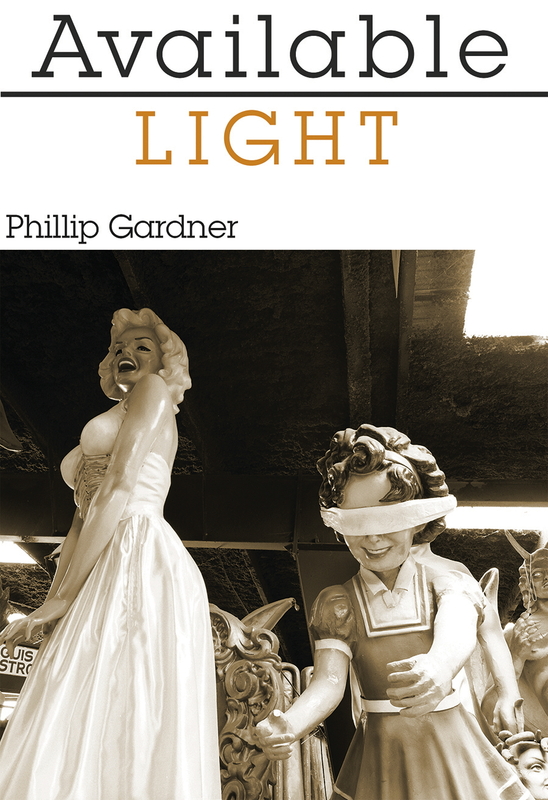 Available Light is now for sale in electronic and print format through all major distributors. One of its stories, “Brother,” has been nominated for a Pushcart Prize. Congratulations to Phillip! Click below to read the first story.